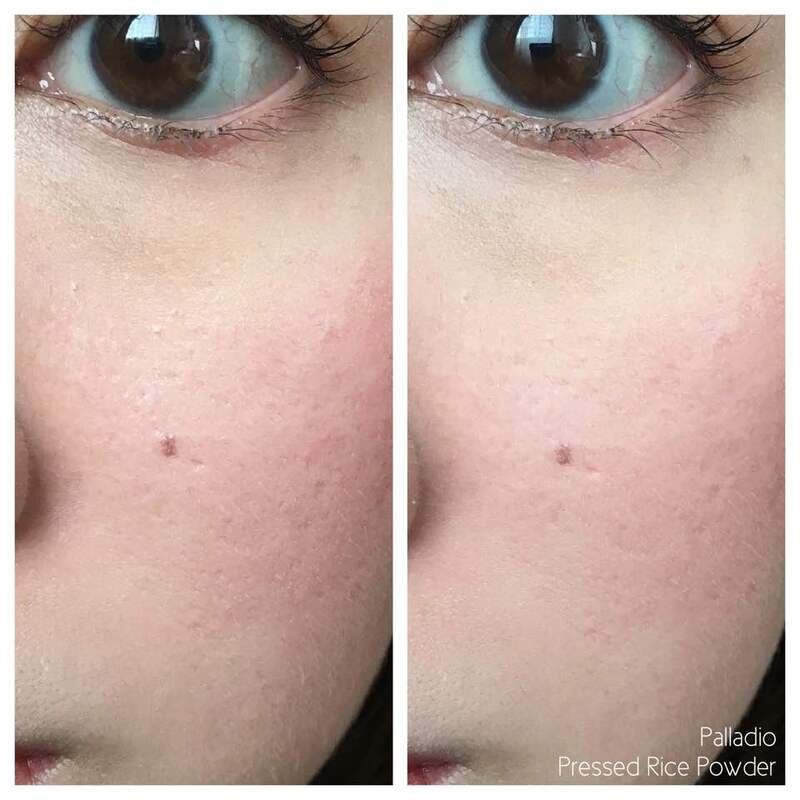 Palladio Rice Primer / Rice Powder Review + before/after! I really don’t like the packaging (I know it’s supposed to be ol’school) but the colors are just very off-putting. HOWEVER, the products are GREAT. My fave is actually the primer. 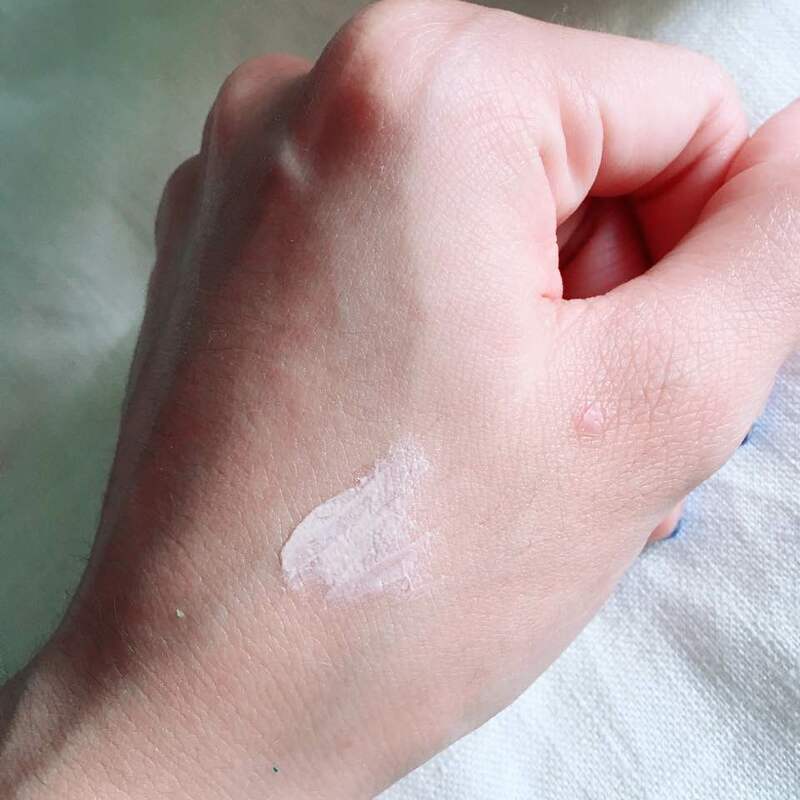 It’s not too silicone-y or powdery but leaves ur skin all blurred out and soft. It also helps with slight oil control. See how everything is all blurred out??? I rubbed it in which explains why my skin was redder in the after. I say this many times alr, my skin turns red VERY easily. The point is, this primer blurs my pores and fine lines out and I freaking love it. 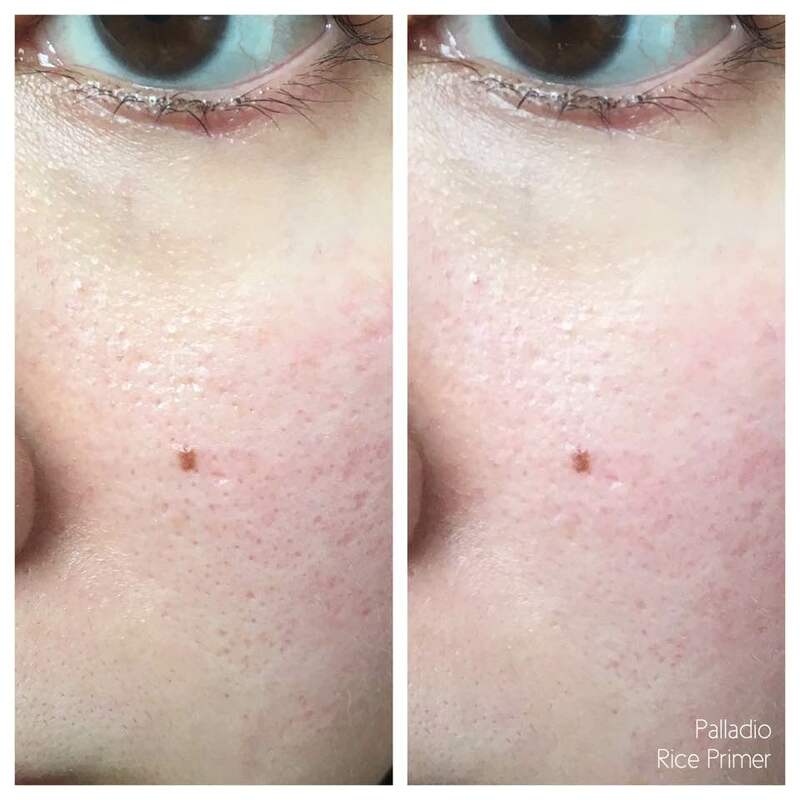 It makes my skin looks so good. I didn’t expect the powder to be so brightening but it is. I use a loose powder brush and gently set my makeup and I feel it blurs pores out more. It did emphasize dry lines so if u have dry patches, avoid powder products in general cause they do mattify. It comes with a puff but my holy grail touch up powder is still the Cezanne UV Clear Powder and I like that packaging so much more. Plus this one is abit troublesome to bring out so I just use it after my makeup to set it and that’s it.